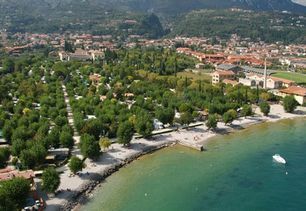 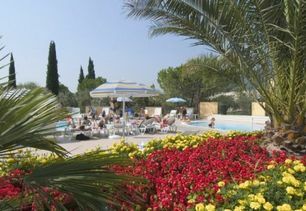 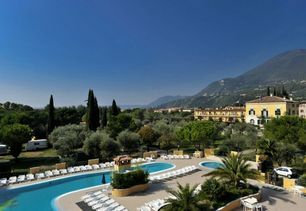 Campeggio Toscolano is located directly on the shores of Lake Garda, surrounded by spacious flowered gardens. 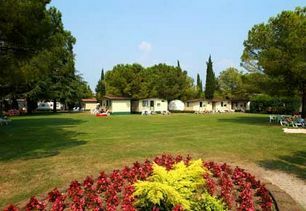 It covers about 5 acres within the walls of an ancient monastery of the 14th century. 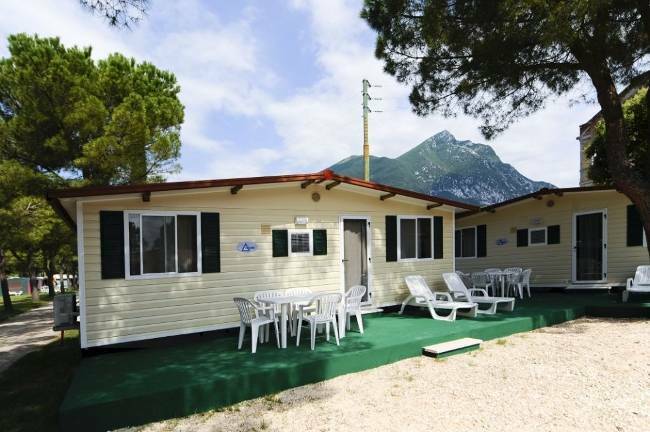 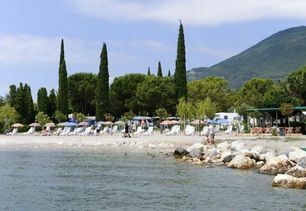 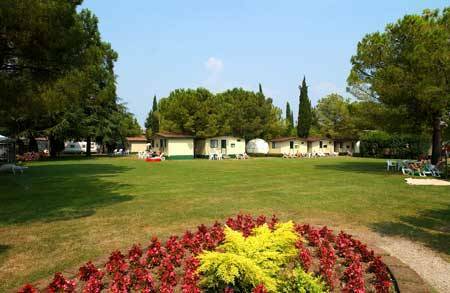 The campsite is located just 500 meters from the town center of Toscolano, reachable by a pleasant walk. In addition to the spacious pitches there are newly furnished apartments available for 2 to 6 people with TV-SAT, safe and a telephone. 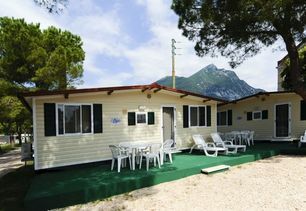 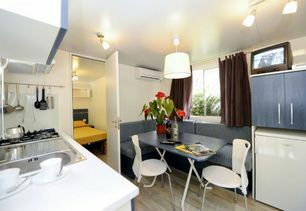 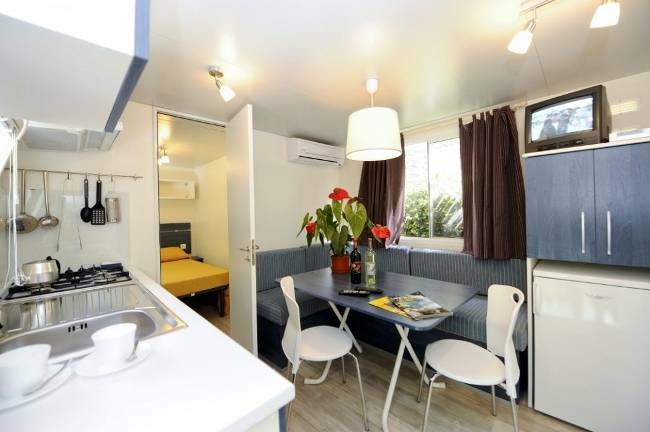 There are also Bungalows, fully furnished Chalets with kitchenettes and Roulottes for up to 4 people. 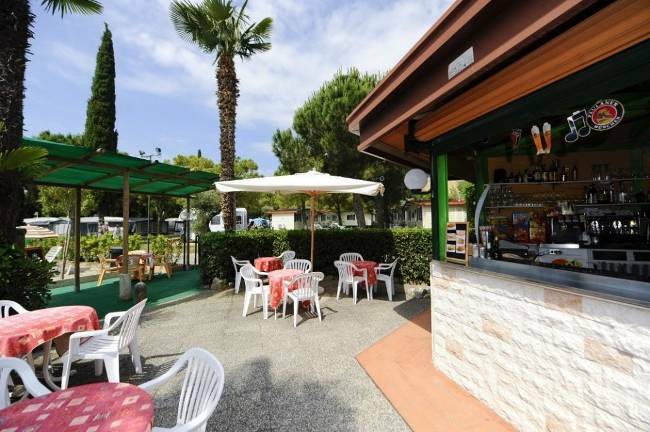 Campeggio Toscolano has a private beach, modern bathrooms, an internal store, a restaurant specializing in seafood, bar, tavern and pizzeria. 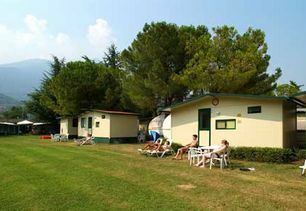 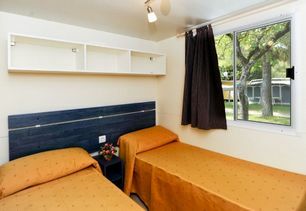 For sports enthusiasts we have two swimming pools, one of them for children, tennis courts in red clay, and 3 mini-soccer fields: one indoors, another at the campsite and another in the vicinity. 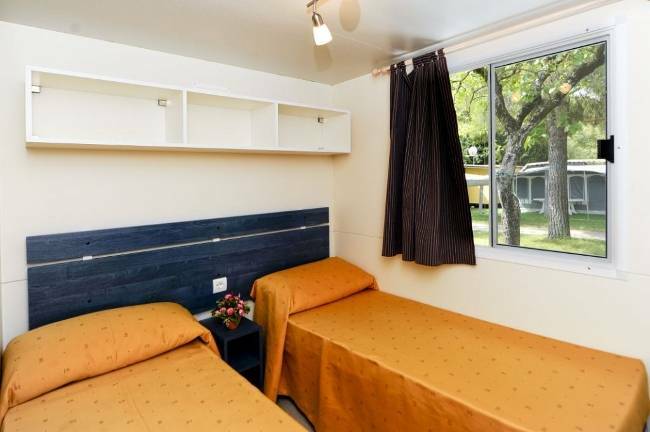 It also features a playground and ping pong. 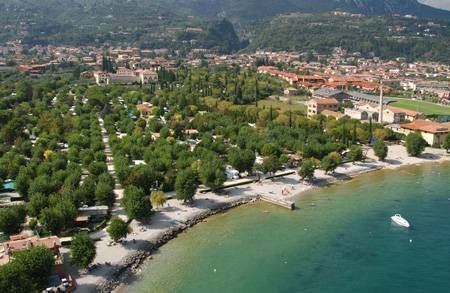 In the summer season Campeggio Toscolano offers organized entertainment activities with a qualified staff serving adults and children. 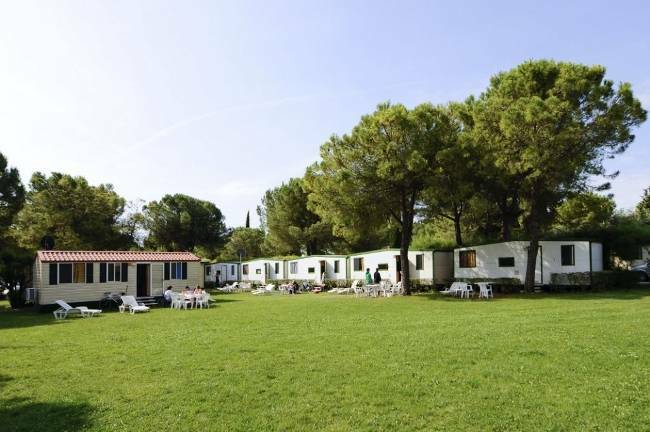 Every year the campsite organizes sports tournaments and daytime and evening leisure activities that take place throughout the course of the week. Our guests can also book excursions for horseback riding. At our guests? 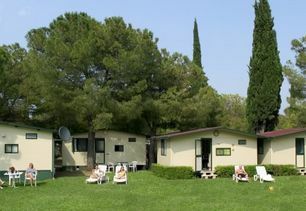 disposal there are washing machines and Wi-Fi internet. You will have direct contact with Camping Toscolano from this site: You can send in your requests and get personalized service.